the mountains must look just awesome! I never really venture into this part of the forum - but I'm glad I did! 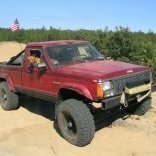 Just read through the whole thread and I'm loving this build/restoration! Thanks for sharing. What say the internet? KCs or no? 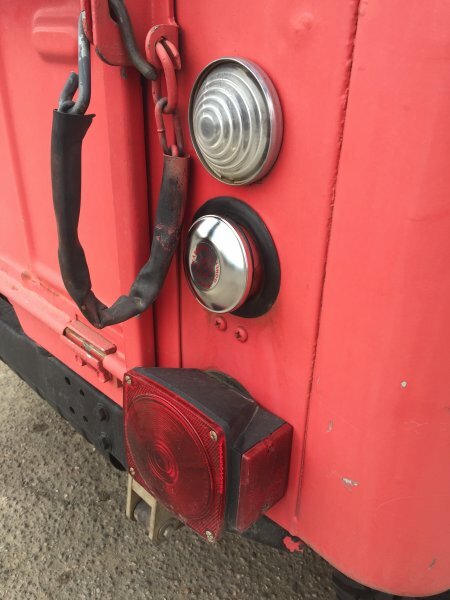 Truth be told the lights are some some good but cheaper housings I had in my stash that match the Jeep’s patina. Friend of mine a while back gave me these covers and they just happened to click on perfectly. Thoughts? 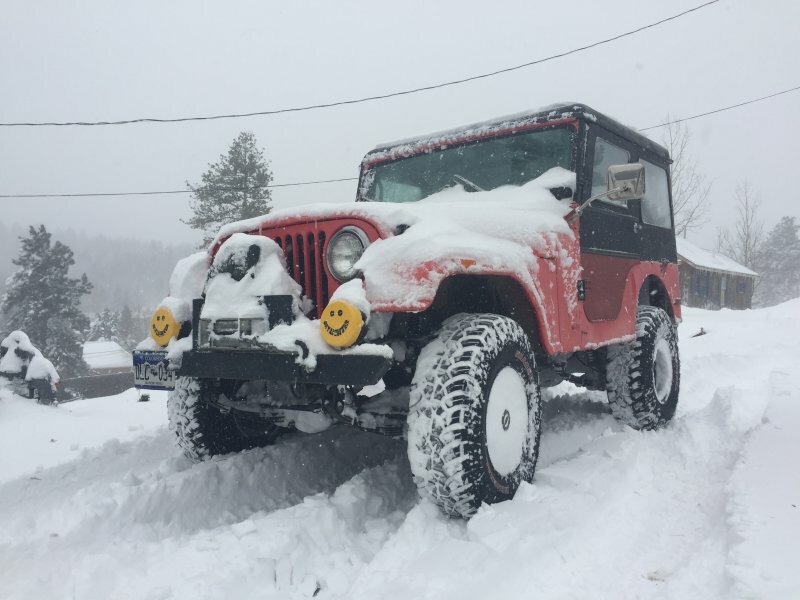 classic lights for a classic Jeep! Yep, I like them. 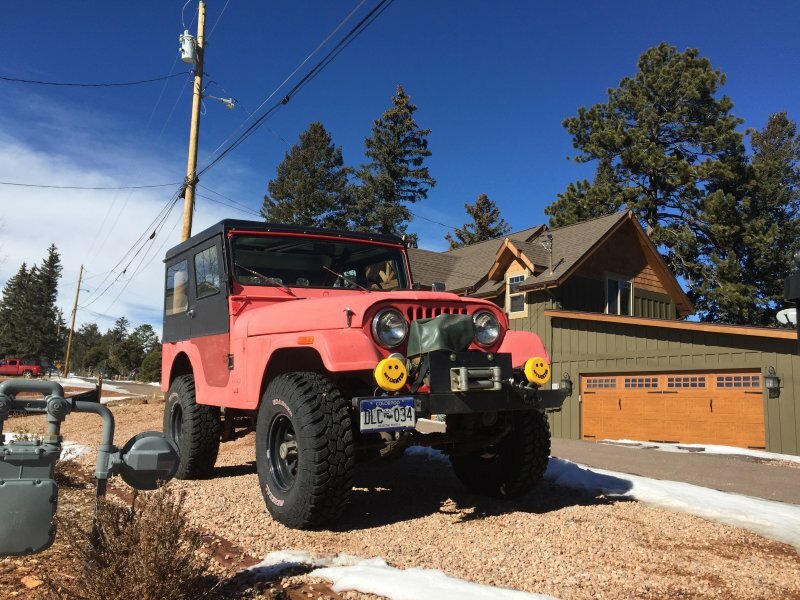 Goes well with the old school look of the jeep. Had one hell of a time getting home from work today! 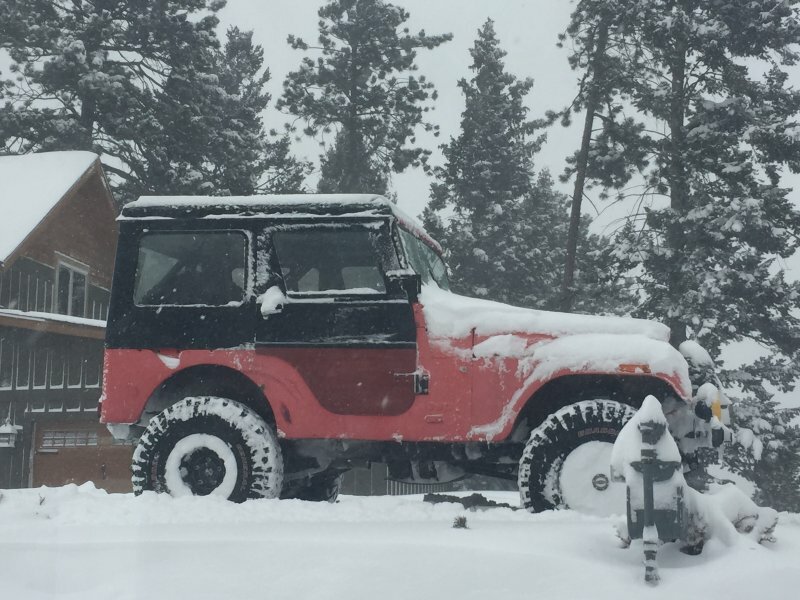 So far about 12” of fresh snow since this morning and still falling. that's gotta be interesting to drive in on your local roads! Got a gift today. My coworkers know me so well! 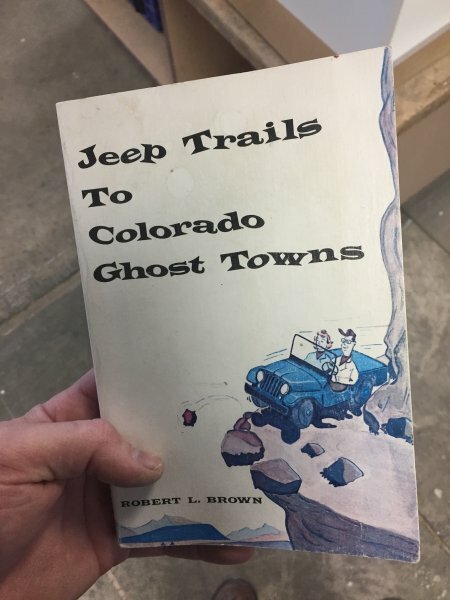 It’s a late printing from 1983 but the original publishing was from 1963. Already read through some of it and a bunch of the directions check out by GPS. Cool! Did this sweet mod this morning. Old one had just about zero gasket left.